Jeff Comes to Medical Sales College with 15 years of experience under his belt, many of which were spent for DepuyMitek. Like most sales reps, he started as an associate rep in San Diego. He was promoted to full line rep within 6 months, and went on to win Presidents Club in 2005 and 2007. In 2011, he was brought on by Mako Surgical to oversee the Southern California region associate clinical reps, eventually seeing the transition to Stryker. His passion for fast growth companies prevailed, and he went on to regional management for OrthoAlign, where he managed and trained distributor reps and worked with their key opinion leaders on the West Coast. In 2015, he was approached by a small but growing distributorship in San Diego, Inception Medical, to help build the Sports Med business and expand the distributorship. That they did, bringing on additional trauma lines, upper extremity lines and biologics. Jeff’s desire to teach leaves his business in the good hands of the reps that trained under him. 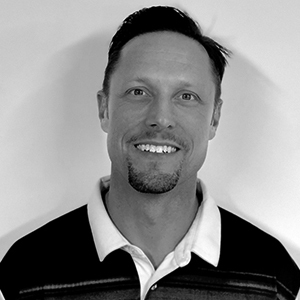 Jeff came to MSC in 2018, he provides chief instruction in our Sports Medicine courses.